“Black Cats Tell All” Book Is Here! layla put her heart + soul into this delightful book about black cats. and, it is awesome pawsome. stories are sweet + silly + super duper. for giving a voice and a beautiful book to us black cats. overlooked + lost + left. a portion of each book sale goes to animal shelters. 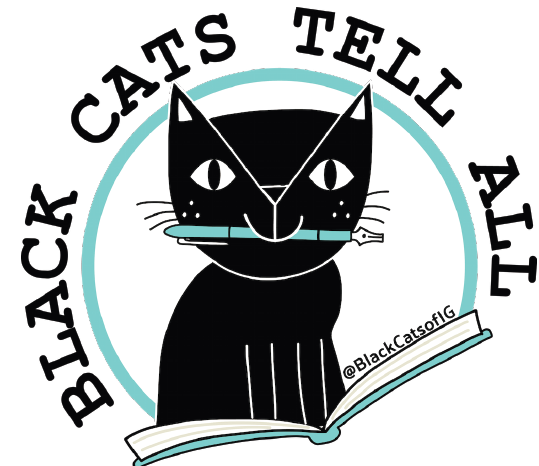 *Black Cats Tell All by Layla Morgan Wilde is as wonderful as promised. 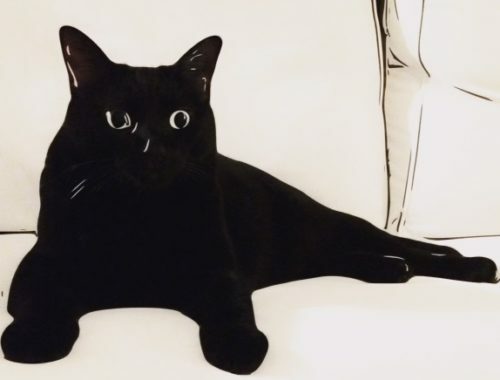 We are charmed and smitten by the quirky and whimsical stories and beautiful photos of the 100 black cats throughout the book. (Of course, we are thrilled that our Penelope Kitten is one of the 100). Black Cats Tell All is available here. 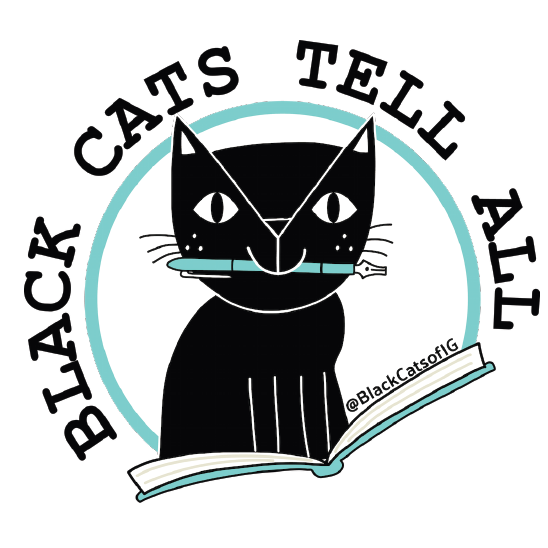 And, you can follow Black Cats Tell All on Instagram here where you’ll find lots and lots of photos of black cats! 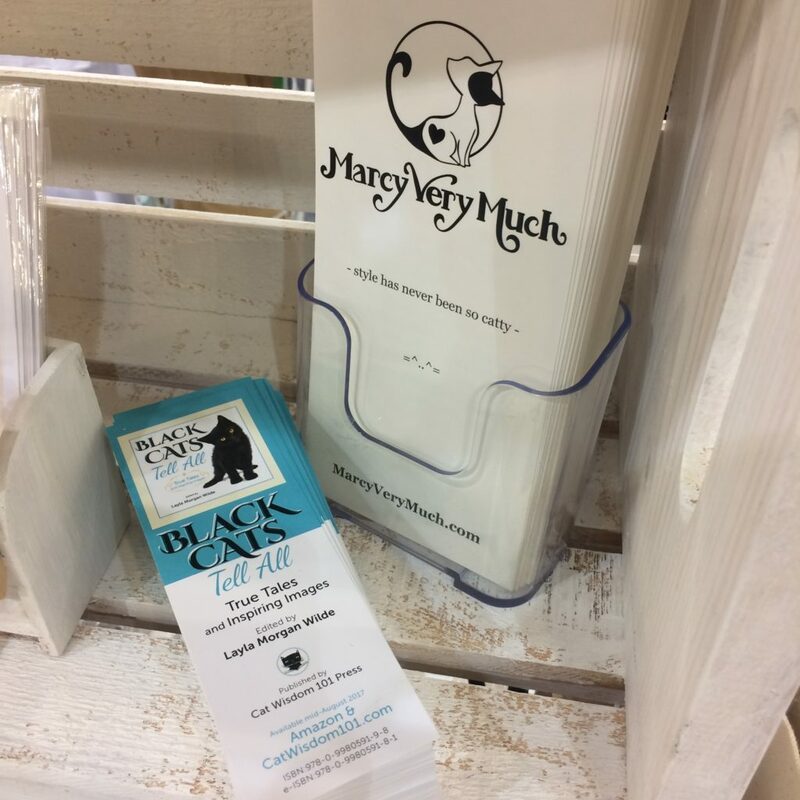 Black Cats Tell All bookmarks at CatCon! penelope kitten (squeaking): ahem ahem. Just then Marcy leaps from atop the fridge and on top of Penelope Kitten, covering Penelope’s mouth with her paw. Marcy jumps off Penelope Kitten and onto the computer where she quickly hits “publish” on this post and slams down the computer lid. Can’t wait to read the book. And can’t wait to hear what Marcy did. Penelope, could you send me an email and finish the story? Promise I won’t repeat it. This is so cool! 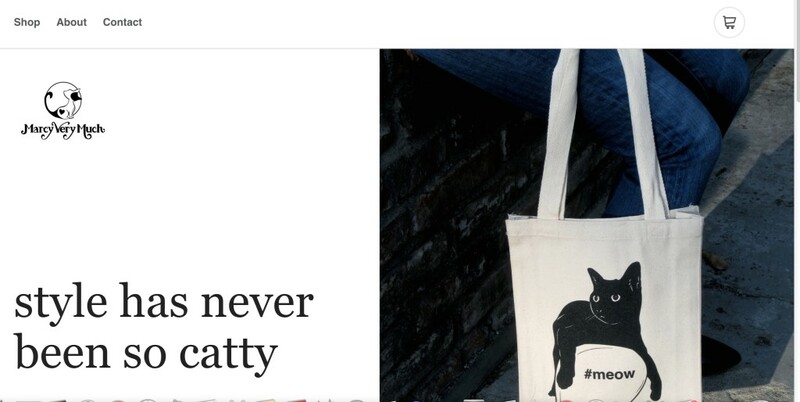 P-Kitty is famous again! I am loving the pics on Insa too!! 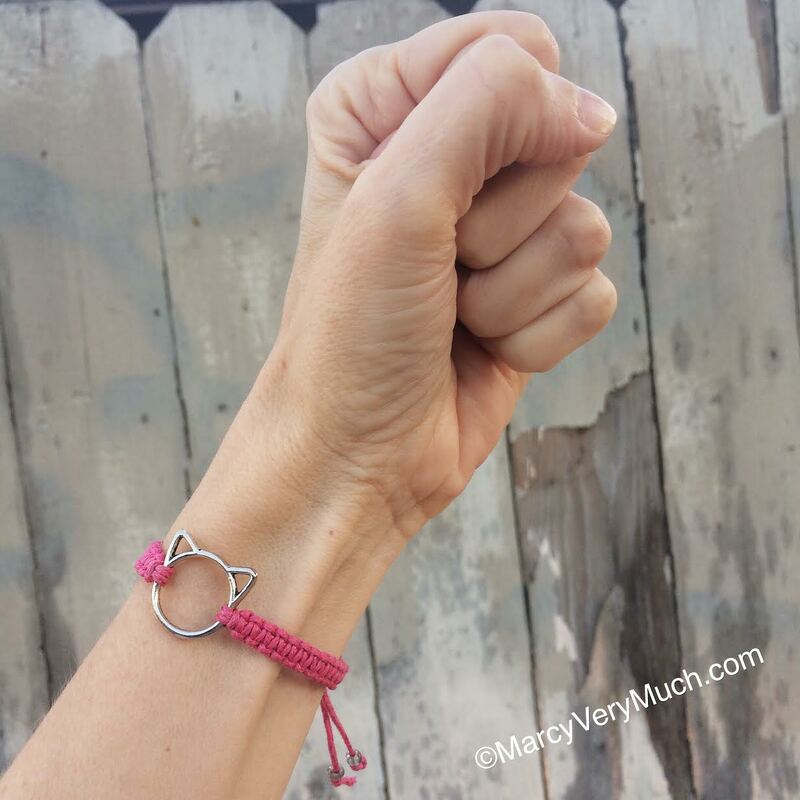 Yes – but please don’t tell Marcy! Greatness cannot be stifled for long, PK! Congratulations! We LOVE that book (even if we don’t have a black cat!) We reviewed it about a week ago, it is so beautiful! ohhh I will hop on over to your site to check it out! Yes – Layla did a fantastic job on the book! Love! Congratulations!! Look how beautiful you look, PK! I didn’t know that people not wanting black kitties was a “thing” until I learned it from your bog, Cindy. 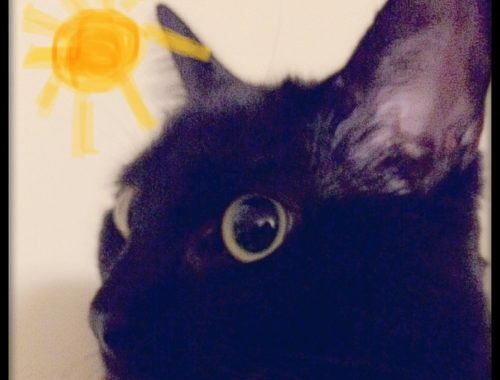 Makes me sad — black kitties are awesome!!! Glad there’s the book and the day to help others know it, too. Awwww… didn’t mean to make you sad! 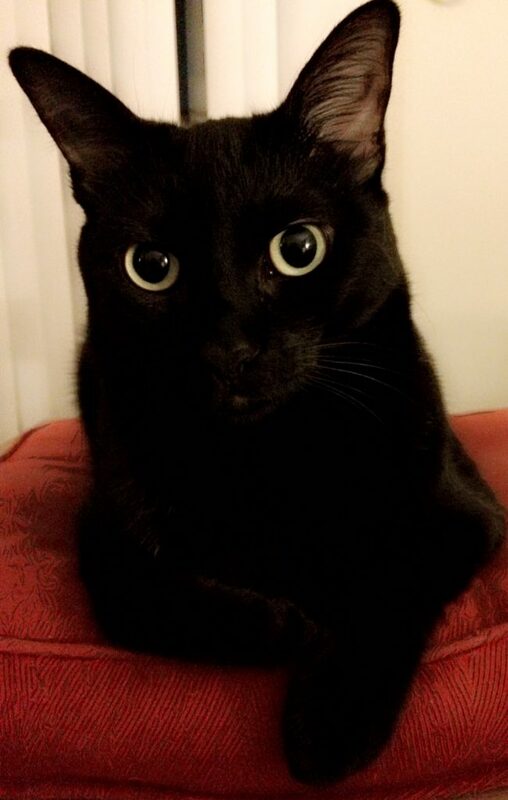 The good news is that people are finally realizing how awesome black cats are! We love our Penelope Kitten! P, don’t keep us in suspense. Ya gotta tell all. 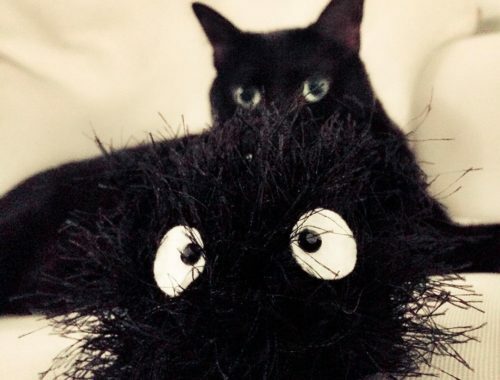 Thanks for being a purrfect black cat ambassador! It’s here, it’s here! How exciting! 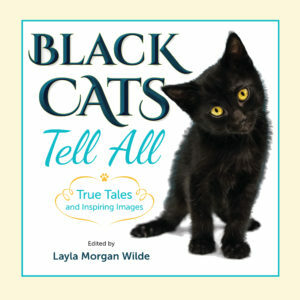 I love the intent behind this book and that they’ve curated 100 whimsical and wonderful stories on beautiful black cats! It really is an adorable and beautiful book!